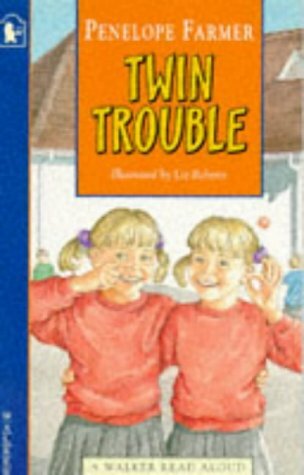 Henrietta and Harriet are a likeable pair of twins who are so much alike that no one at school can tell them apart. Things become even more confusing when each acquires a best friend but the best friends get muddled too; even a system of signs and codes does not work for long. While the twins enjoy all the confusion and mayhem they create, they long to have their own separate identity too. Farmer, a twin herself, writes perceptively and amusingly about how the girls go about creating this for themselves.